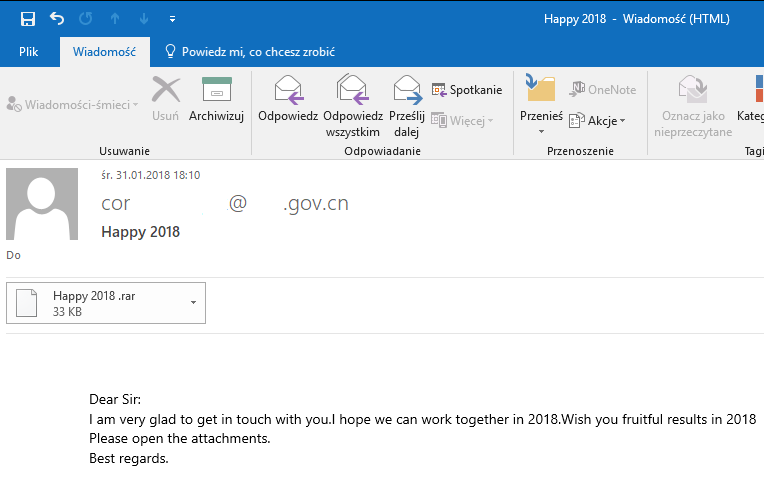 At the end of January 2018 one of government agencies in Poland received an email with new year’s wishes from one of Chinese government agency. The content of the email is definitely suspicious so we decided to perform deeper analysis of this attempt of attack. First of all we have to understand an email header. The received entries are the most important part of email because received lines contain a list of all hosts through which the message travelled. We can notice that the real source IP address of sender is 39.109.6.203. 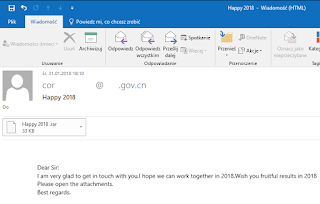 So probably the misconfiguration of one of Chinese server permitted to spoof an email address of a sender. The next step was to analyse attached rar archive file. 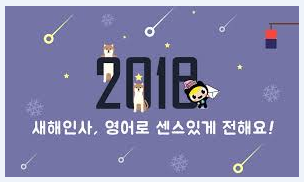 It was composed only of one file named Happy 2018.scr. After execution we can see a nice picture with wishes (presented at the beginning of this article). JPG file is stored in a resource section .rsrc of the scr file. 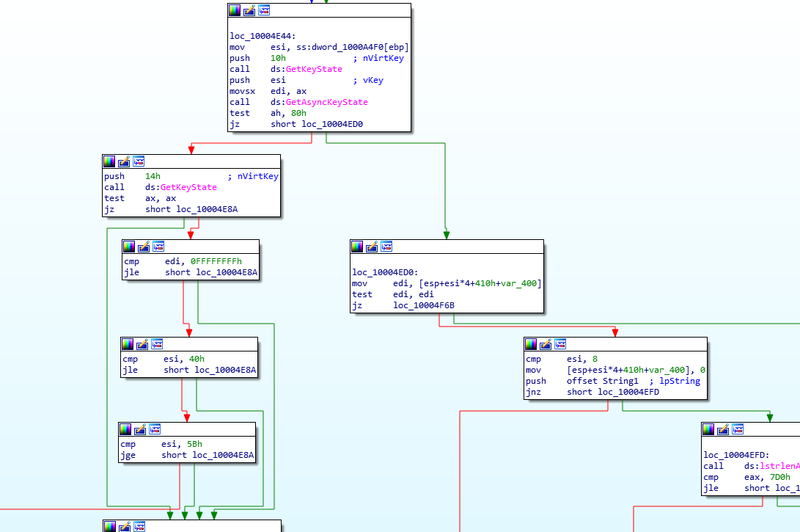 Malware often stores an embedded program or configuration ata in this section. API function names were obfuscated but finally we noticed that to handle resource objects the following API calls were used: FreeResource(), LockResource(), LoadResource(), FindResourceA(), SizeOfResource(). 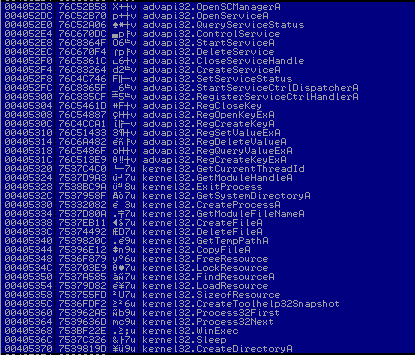 In the same time malware reads SYSTEM\CurrentControlSet\Services\disk\Enum registry key. It is known trick to detect virtual machines. By using LoadLibraryA() and GetProcAddress() APIs other API functions are resolved: OpenServiceA(), StartServiceA(), OpenSCManagerA(), QueryServiceStatus(), ControlService(), CloseServiceHandle(), CreateServiceA(), RegOpenKeyExA(), RegCloseKey(), RegSetValueExA(), RegQueryValueA(), RegCreateKeyA(), RegEnumValueA(). If malware does not detect virtual machine, new service will be installed. The service name is Avriax with description Multiple defender service with one windows service. 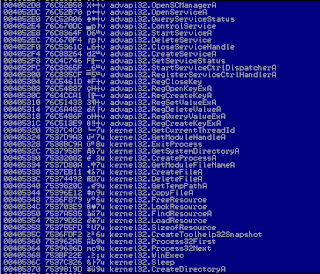 The following execution command is added to Windows registers: %SystemRoot%\system32\svchost -k Avriax. 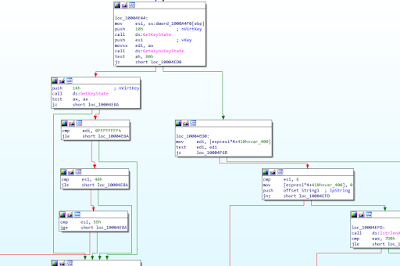 A dll file is a second stage malware. It is copied from BIN resource section of scr file. This file is encrypted by using RC4 algorithm with passphrase “ULoveVas”. After installation the service is started immediately. Malware connects to C&C server and downloads another file - 30_1.exe. Info.hangro.net has the same IP address 39.109.6.203. On below example we can see another decoded window service name. The second service will be installed by new malware file. 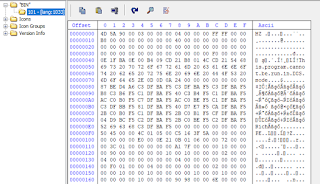 The functionality of exe file is easily identified by looking at decoded API names. 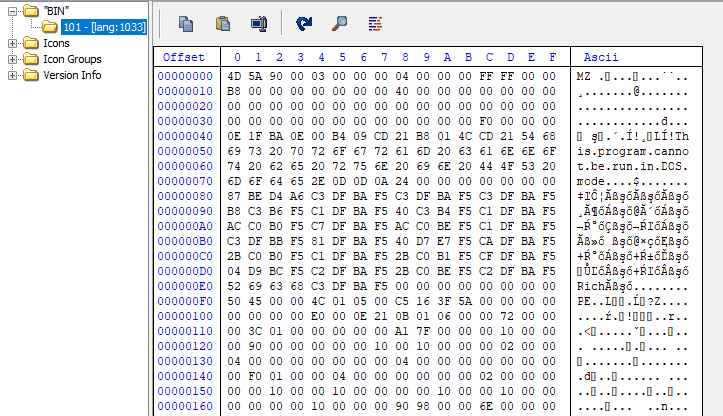 Executable file contains also new resource – one more dll file. This time malicious dll library is not encrypted. We can use CFF Explorer to extract new library. The dll file is store in C:\Users\<username>\AppData\Roaming\System\hpptx386.dll and new service named HP Printer Software is created. This is the last stage of infection. DLL file is a keylogger. All data are stored in Info.dat file and send to C&C host vachel.vicp.cc [IP: 39.109.6.203].There are several methods of implementing keyloggers in Windows. Method used in described example is based on GetAsyncKeyState() and GetKeyState(). Mentioned functions are used to query the status of all keys.